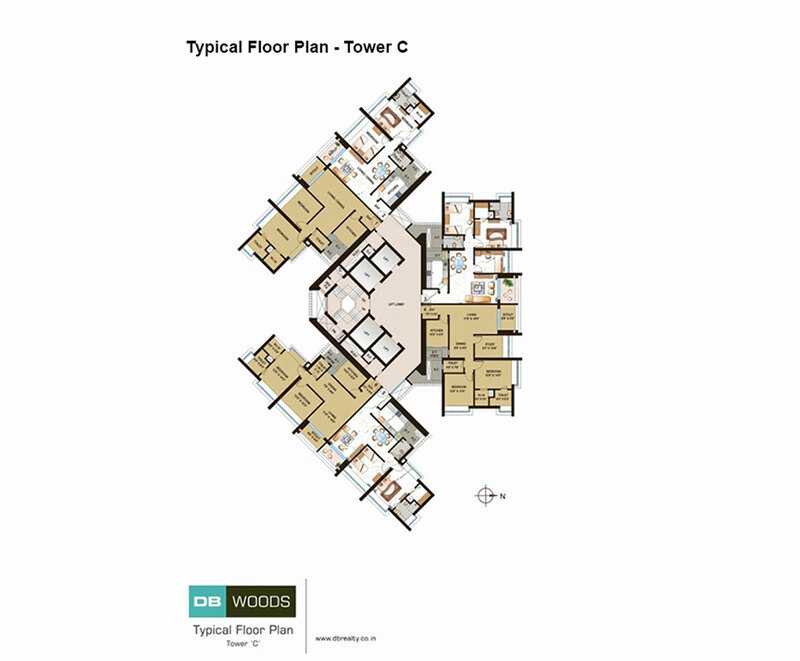 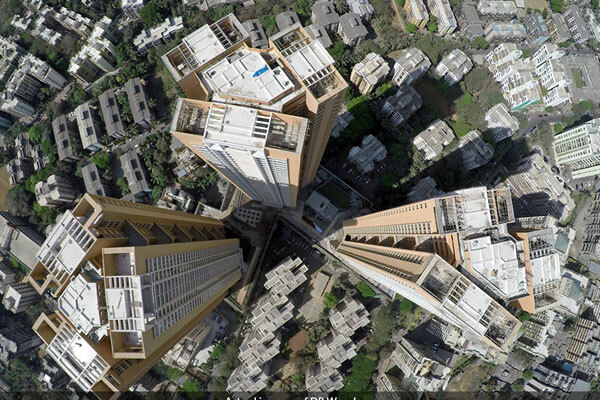 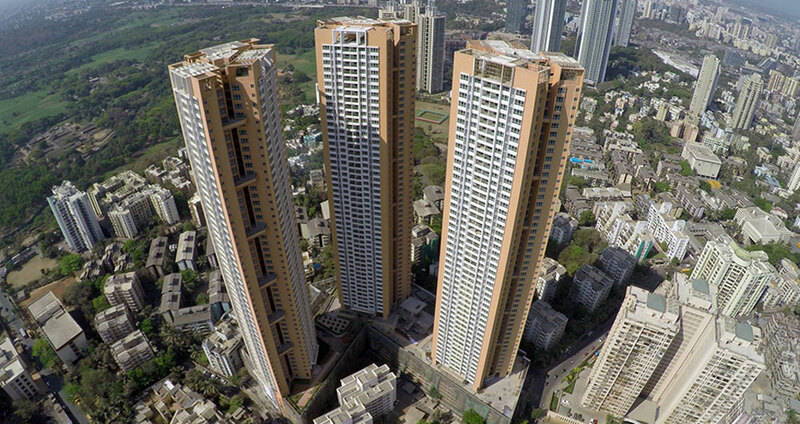 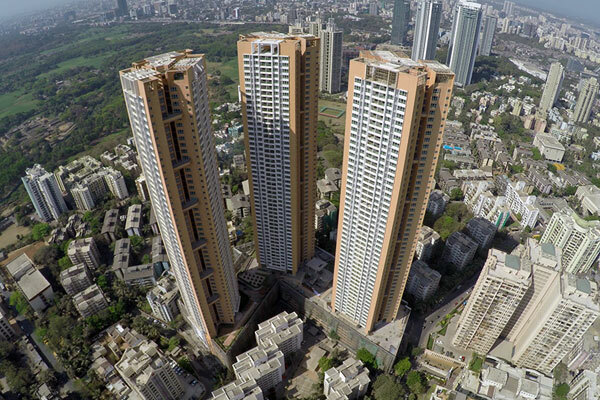 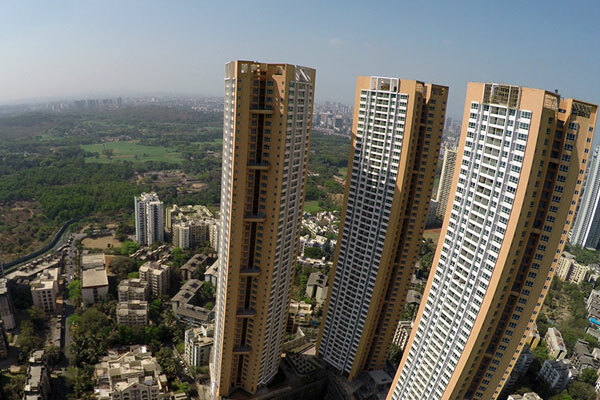 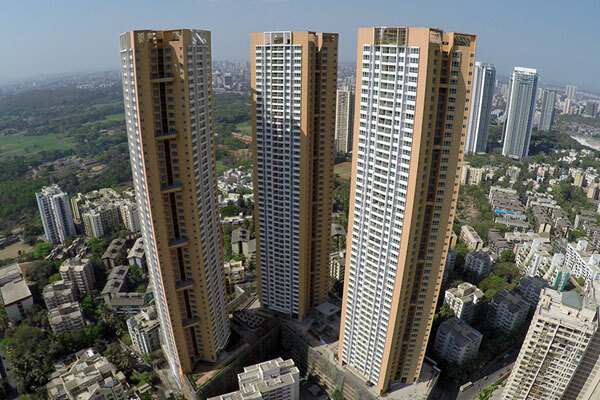 Standing tall at 55 storeys each, the 3 towers of DB Woods offer a range of flat configurations, allowing you to choose between 2, 2.5, 3 and 4 BHK homes. 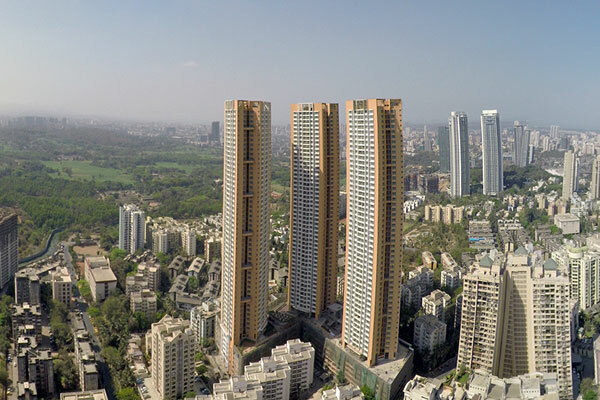 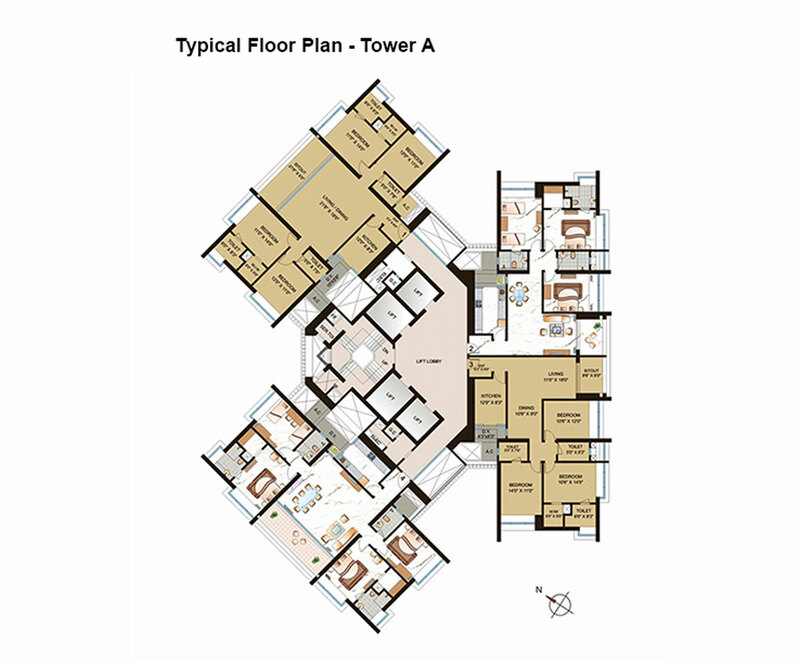 The complex is conveniently located in Goregaon and is approximately a 7-minute drive away from the Western Express Highway and a 15-minute drive from both, the Domestic and International Airports. 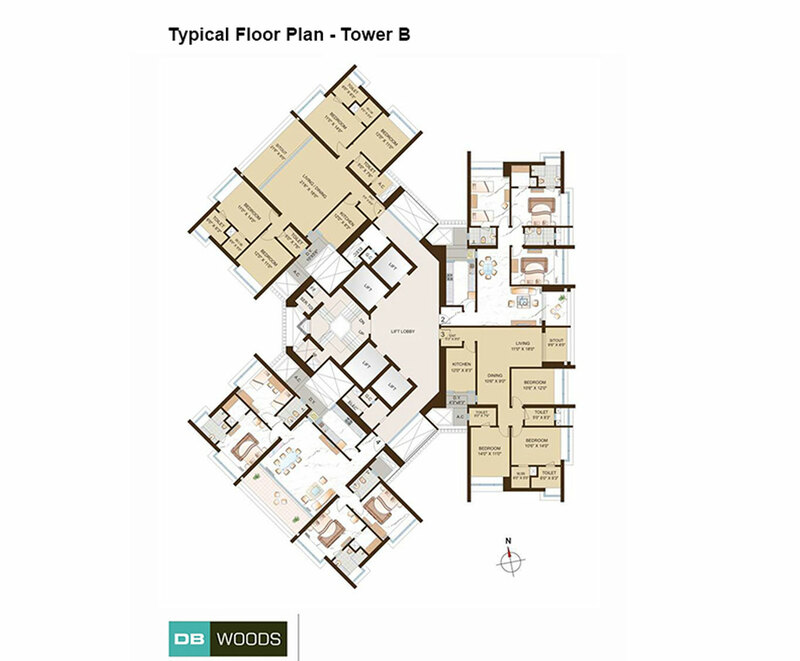 Living amidst 4,000 acres of lush greenery with facilities such as, schools, hospitals, malls and hotels close by, DB Woods offers you a life removed from the clamours of the city and privileged with urbane conveniences.